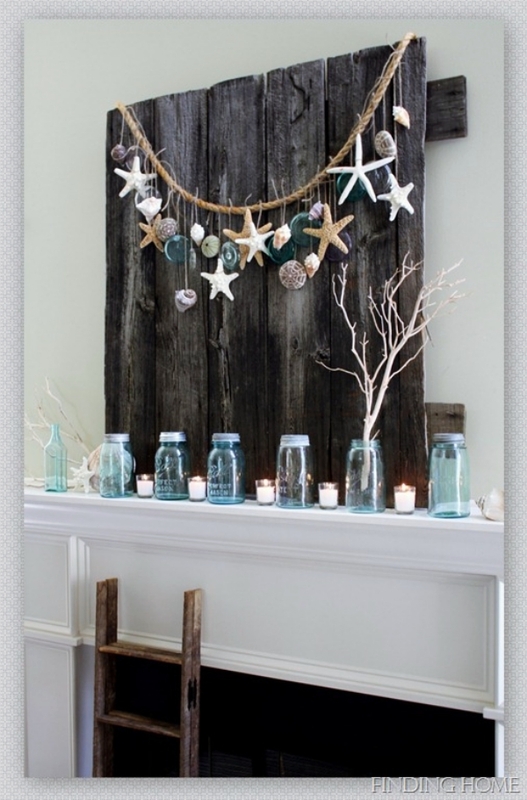 Get permanent glue, a jar full of seashells and glitter powder too. 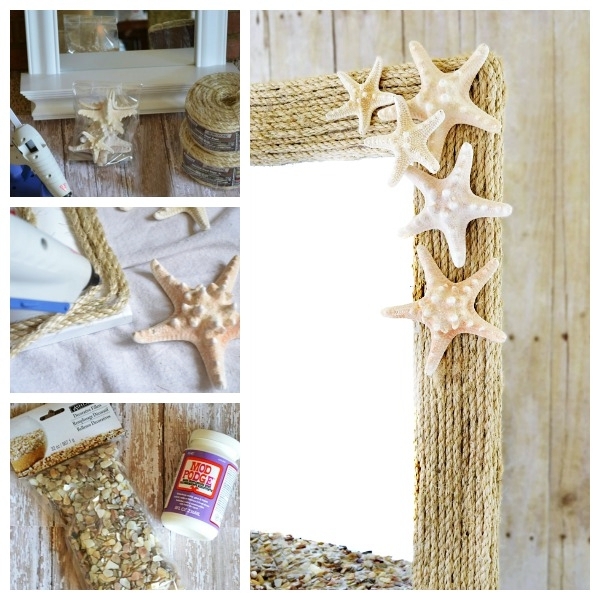 Glue the shells in a random pattern on the frame and make sure you leave a certain gap on the frame. Now fill the gaps with glue and sprinkle powder glitter on it. 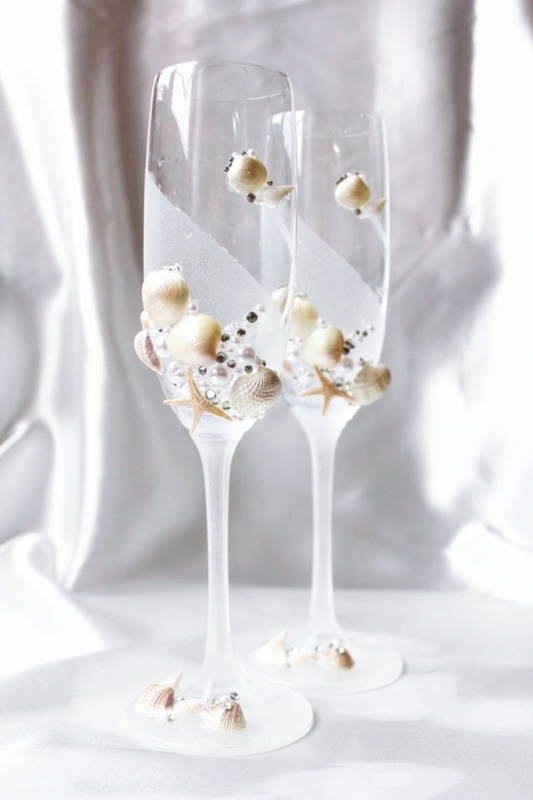 For the closed and the spiraled shells, you can also fill them with sand and glitter, and add some spices to it with more decorations like artificial flowers etc. 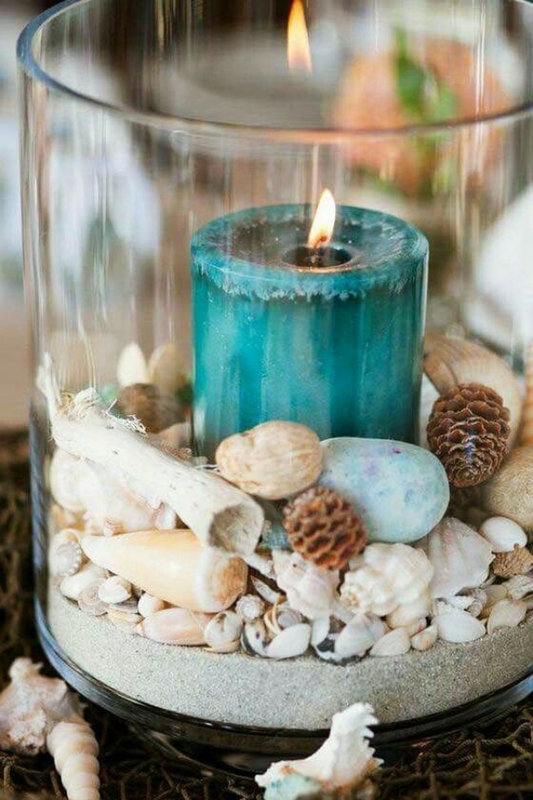 They are the best centerpieces if decorated properly. 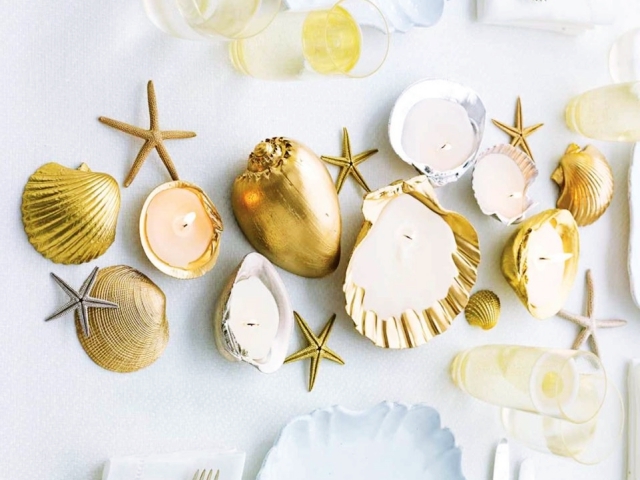 If not for the spiraled ones, you can even paint the open ones and have them for the table. 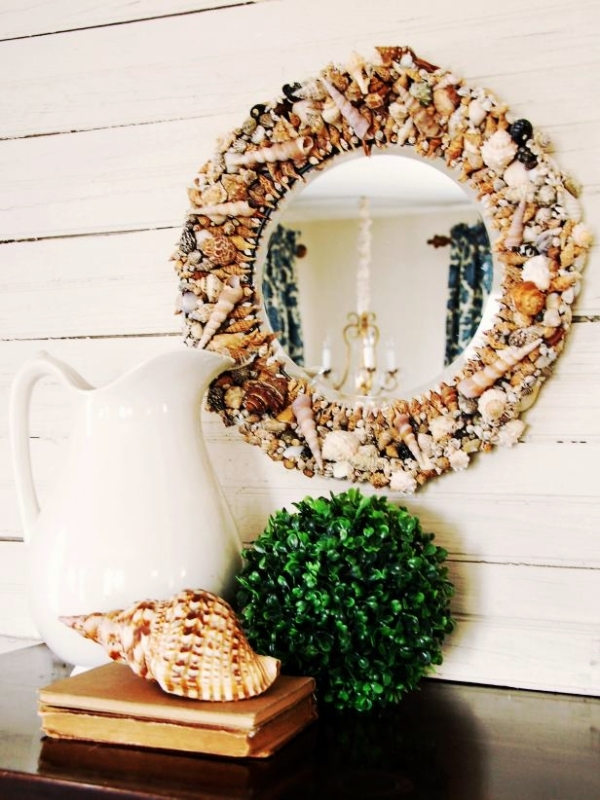 Mirrors can be decorated these Cute And Easy Seashell Craft And Decor Ideas yet another creative way – By lighting the shells up; but not really doing it. Confusing?- Pretty much. 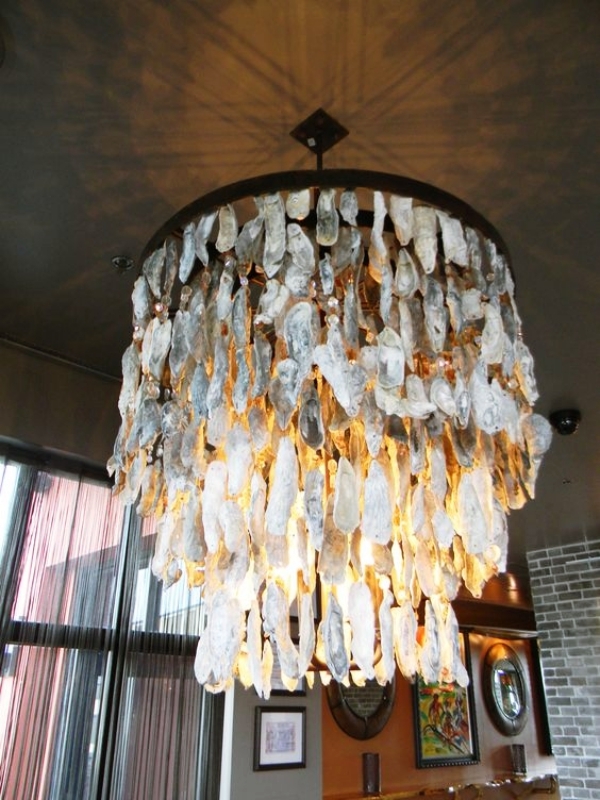 All you got to do is cover the series of lights or the serial bulbs with shells. 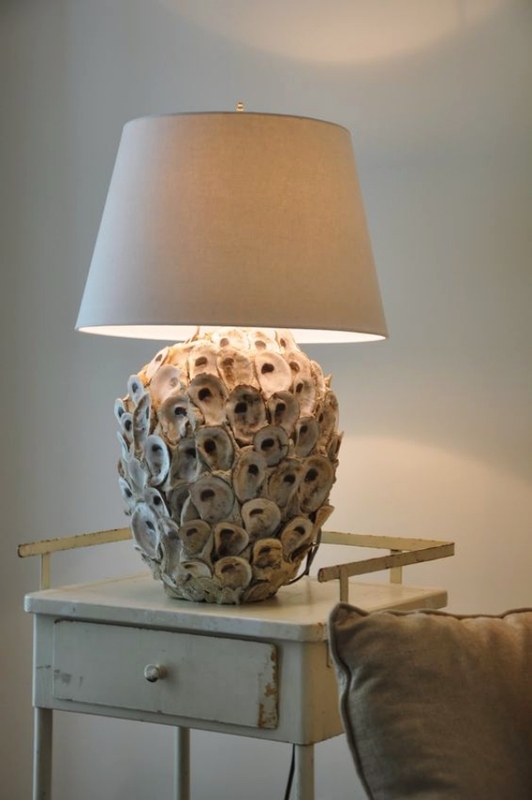 Do it in a way that the shells do not completely cover the bulb, otherwise, t, the shells will overshadow the light and the decor will not serve the purpose. 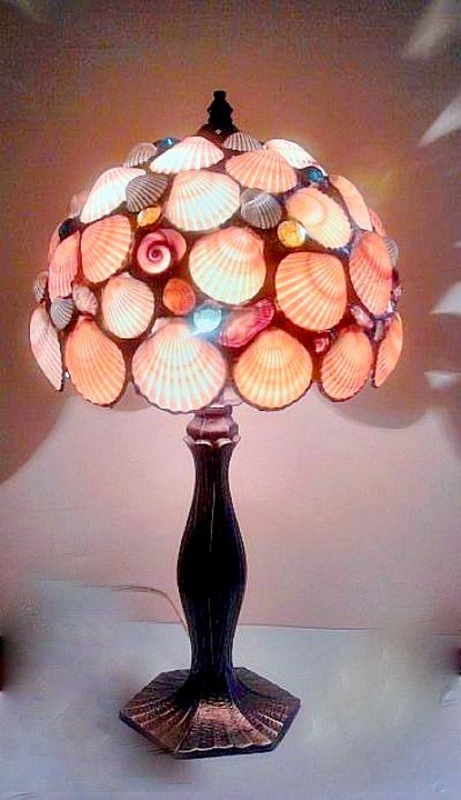 So, let half the bulb be exposed, and half of the side be glued with shells. 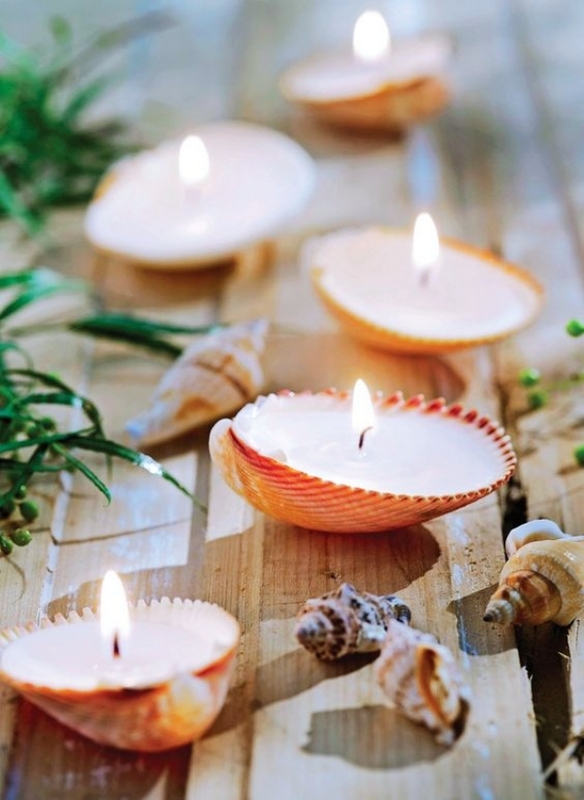 Candles at your dining tables or even in the hallway; displaying wonderful table decor can add up the spice to the evenings if you think of going for shells atop the same. 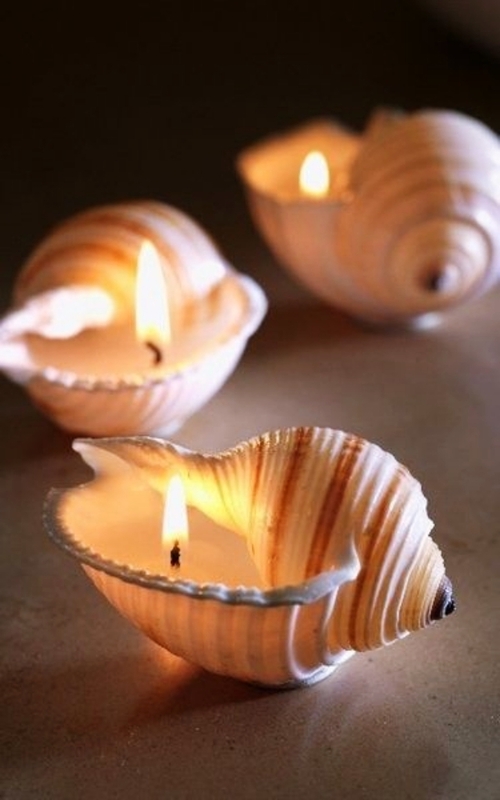 If you wish to invest some time in it, go for proper planning and gluing the shells at the surface of the candle. 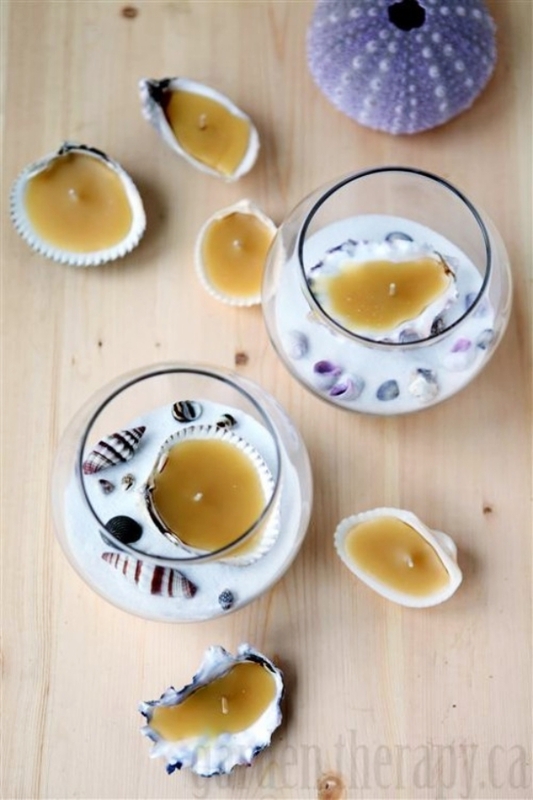 Melting wax and then having shelled candles isn’t advisable. 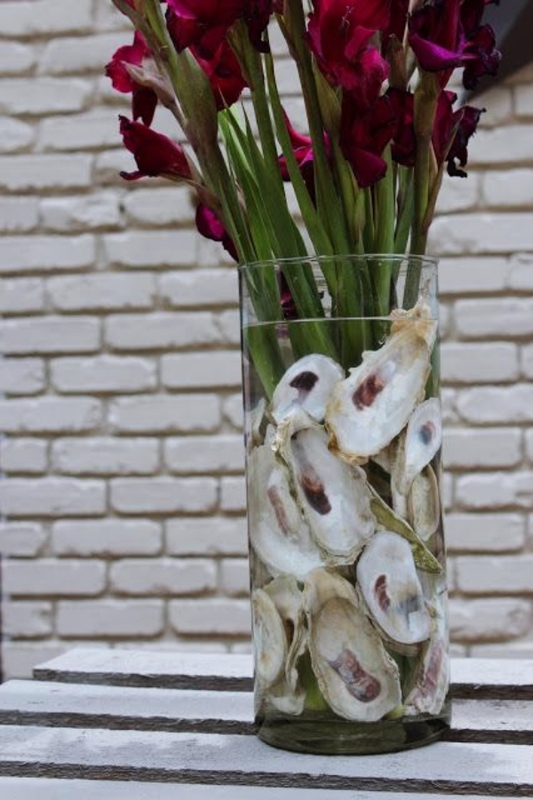 Why throw the old and used wine glasses when you can make them into wonderful home decor pieces? 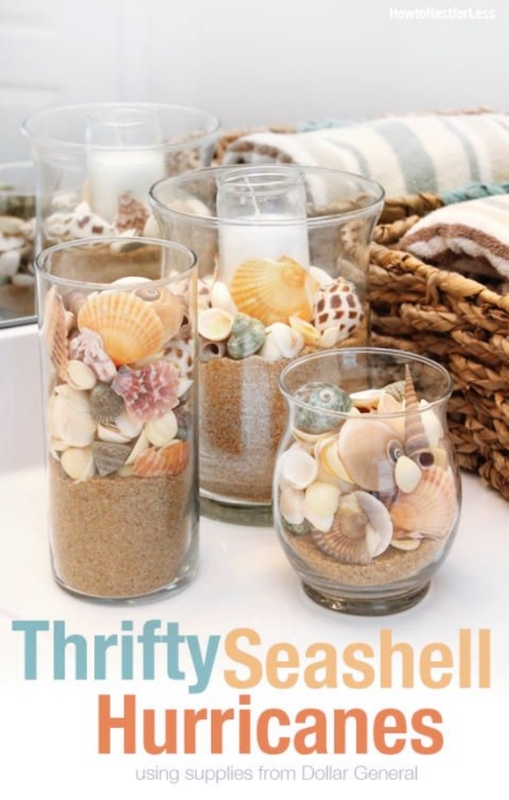 Use the glasses, even if they are a little broken to make them into Cute And Easy Seashell Craft And Decor Ideas; with the help of shells. 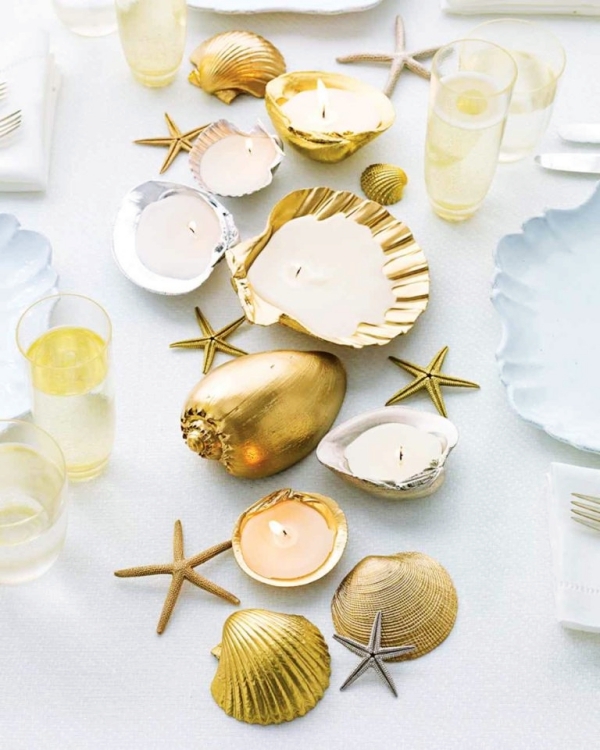 Use seashells of different shapes. 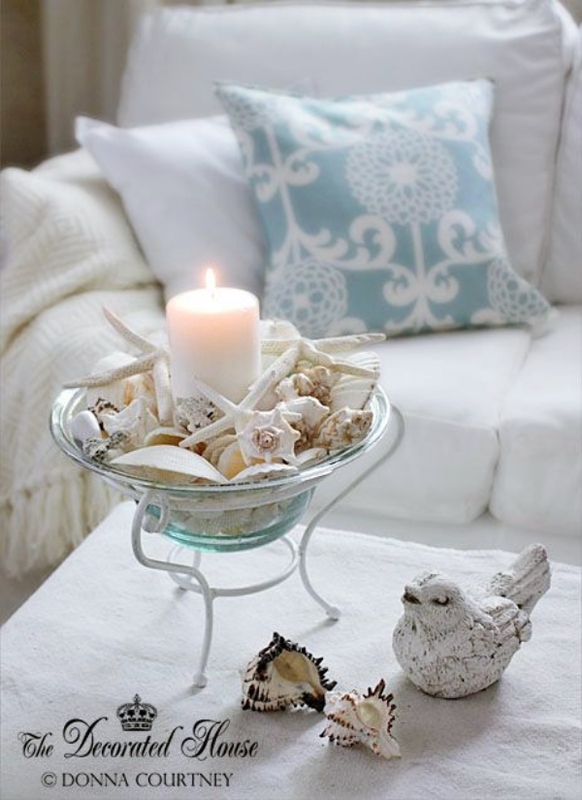 Use paints or even glitters to make them even more attractive. 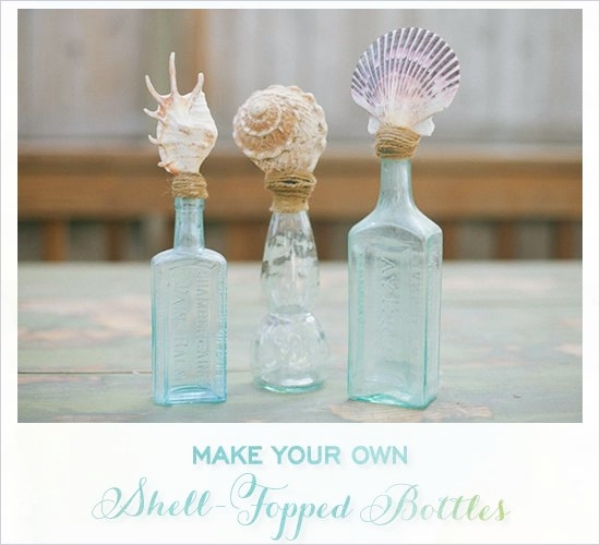 Glue these shells on the outer or the inner side of the glass- Choice is yours. Either way, they look really good to go on a showcase or a dining table. No, we did not miss out on the wall hangings. 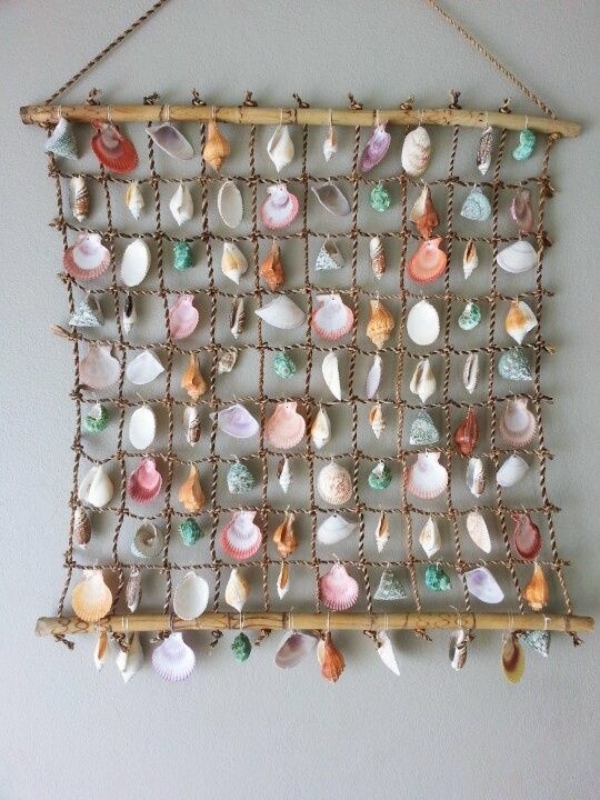 What is a wall hanging without seashells on them? Like the lucky charms, go for your own lucky charm. 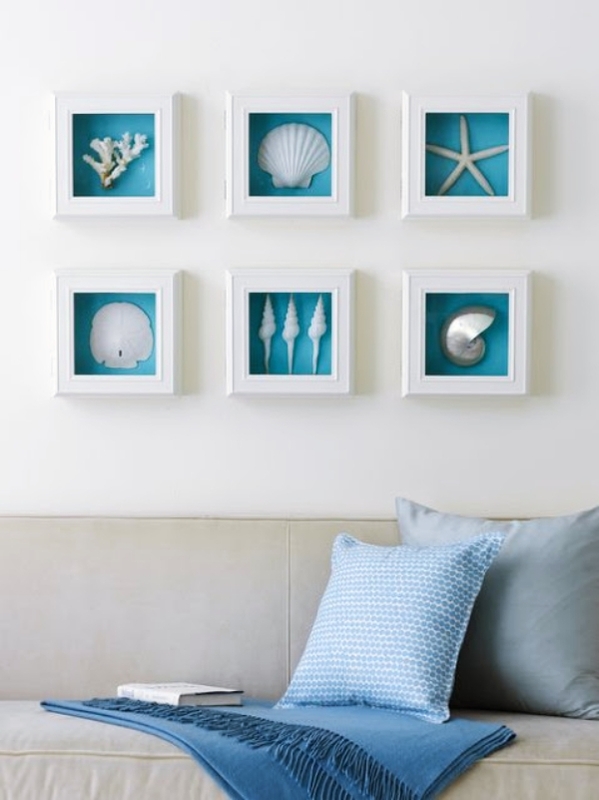 Learn how you can use beautiful peacock feathers to make this wall art more interesting. Take two cane sticks of shorter diameter for your bases. Use nylon threads to make it look like many squares under one single square. 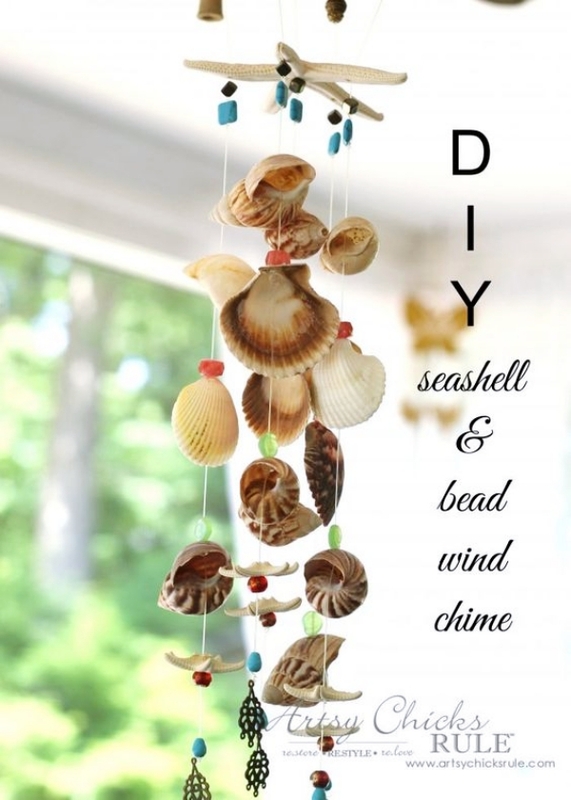 Keep gluing the seashells on the threads in a random manner. Suspend a few shells from the bottom cane rod. 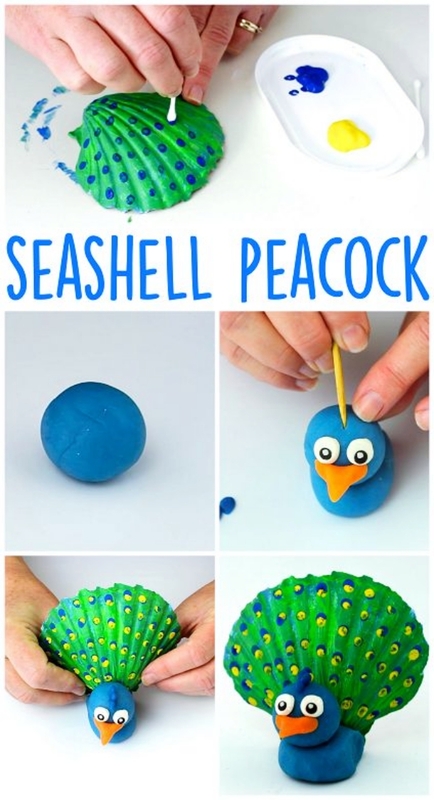 Use colors to paint the shells. 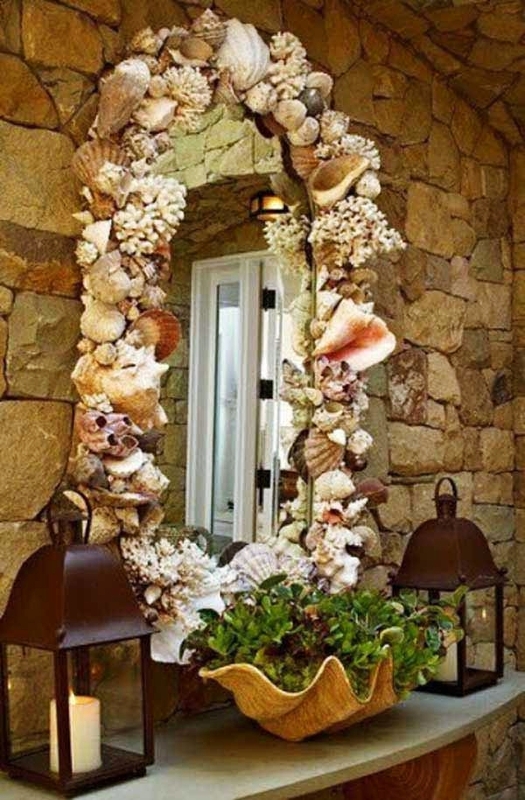 Mirror, mirror on the wall – What’s the artistic way to decorate them all? 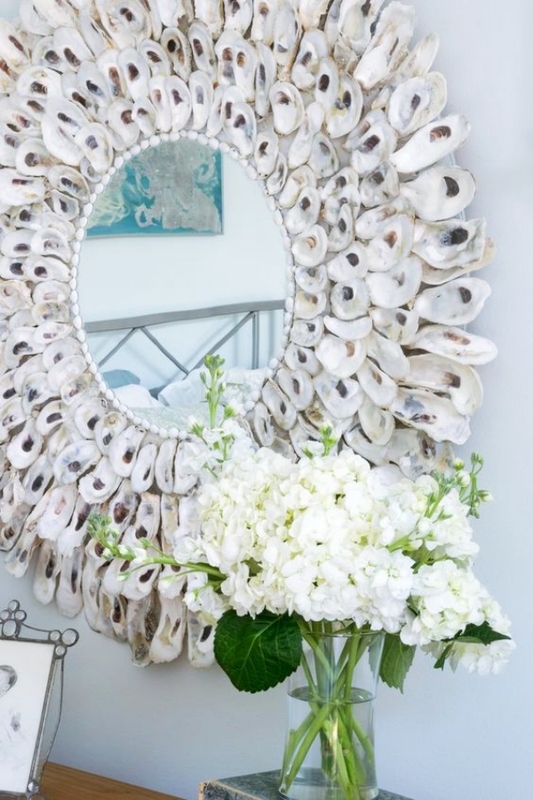 We do not know about you, but we completely adore the idea of decorating the simple and plain mirrors in our rooms. 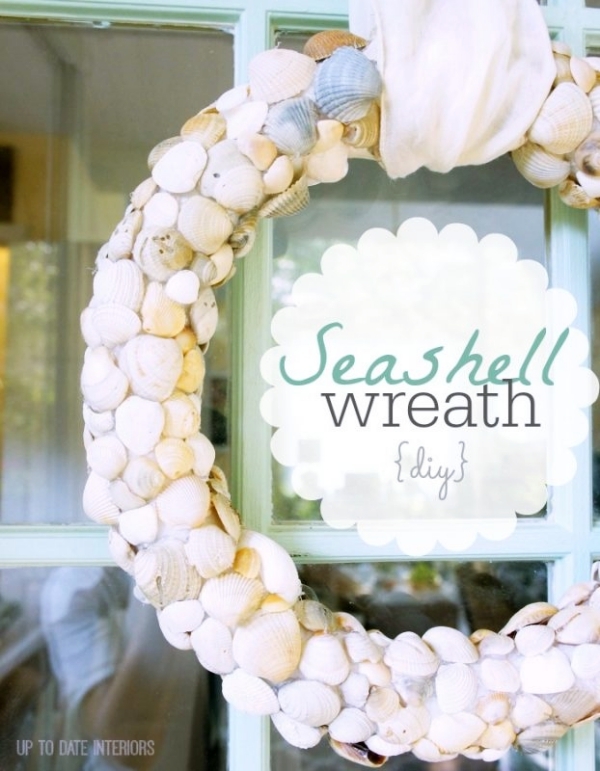 Why keep it so simple, when we can go to the beach look with these Cute And Easy Seashell Craft And Decor Ideas? 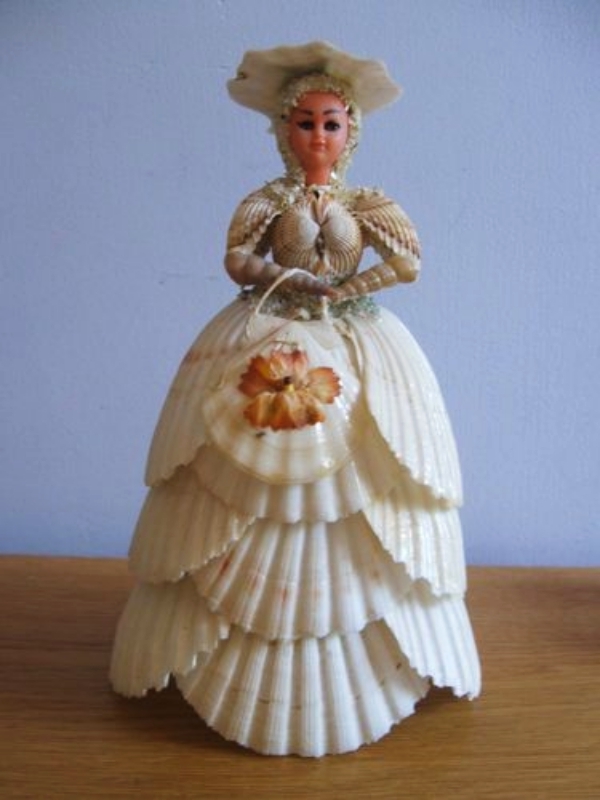 Largely sized seashells are usually at the beaches that are less visited by people. 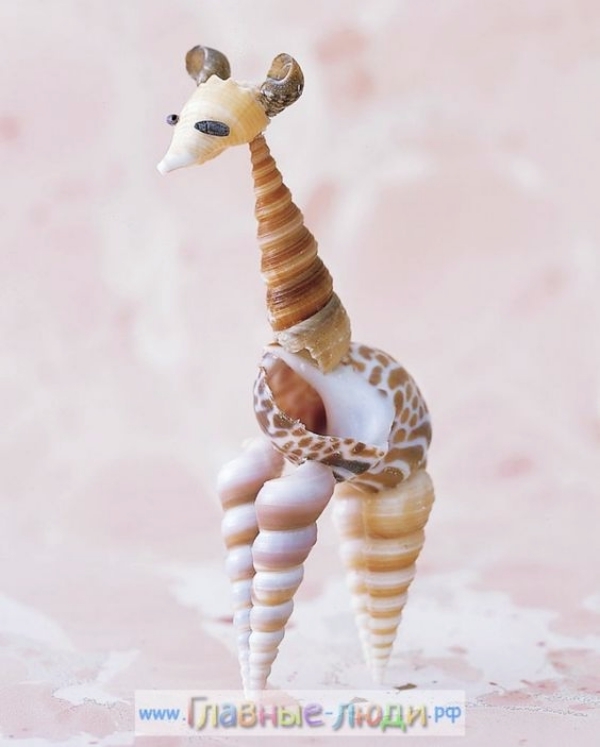 Make sure the government permits you to collect shells. 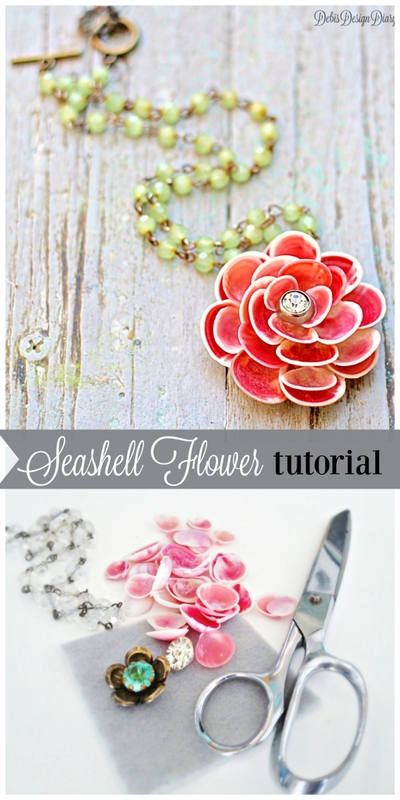 Use permanent glue and of colors and glitters for the shells. 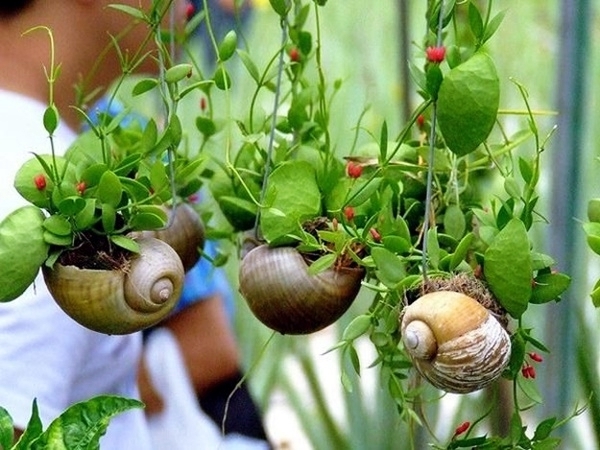 Glue the shells in a random manner, overlapping at times too. It all looks good for the mirrors. 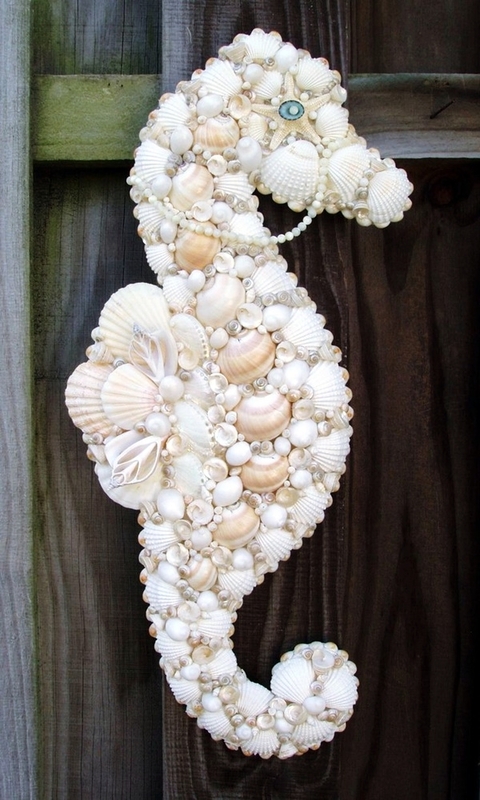 Wall hangings; or even just reading table decor; the cardboard cutouts of unicorns or anything that you love to see at your place. 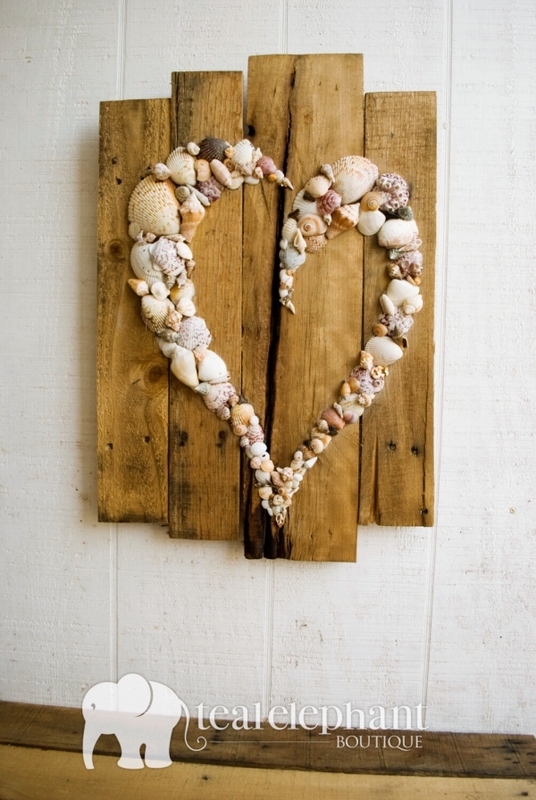 Cut cardboard shapes out of the same and glue seashells of different sizes and textures on the cardboard. 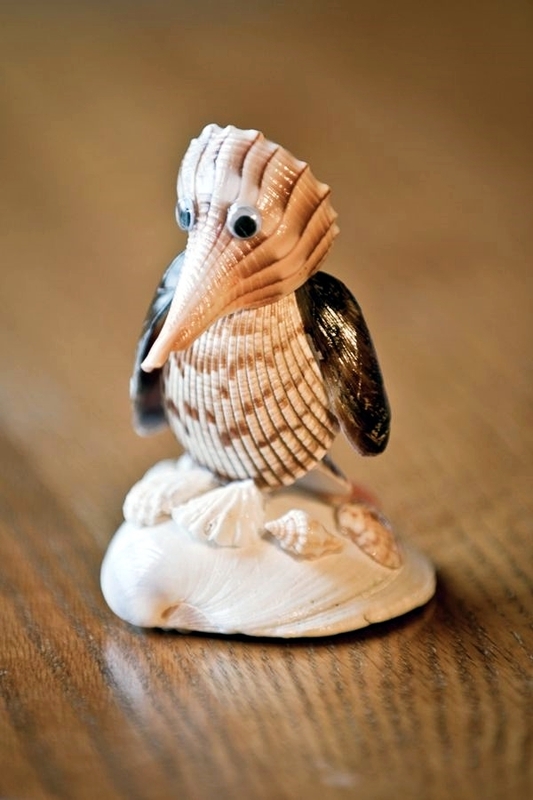 That way, you’ll have the best decor at your place. 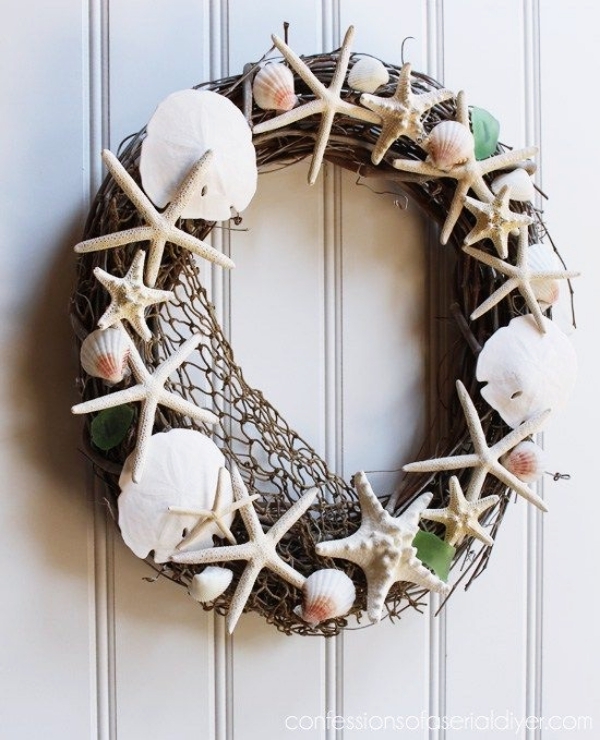 Few shells, a little sass and a lot of Cute And Easy Seashell Craft And Decor Ideas to help your home look fresh and full of vibes, is just exactly what we drool over. Homes need to have your heart first, then your body. Get going with the beach vibes and the fresh look.